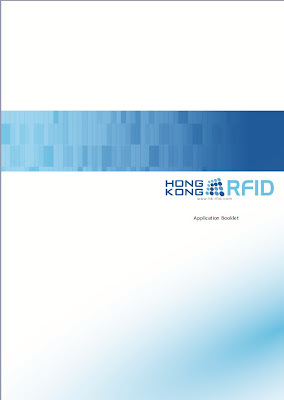 Being one of the leading RFID companies in Hong Kong, Hong Kong RFID Ltd. (HK-RFID) has developed numerous influential RFID products in the past years. 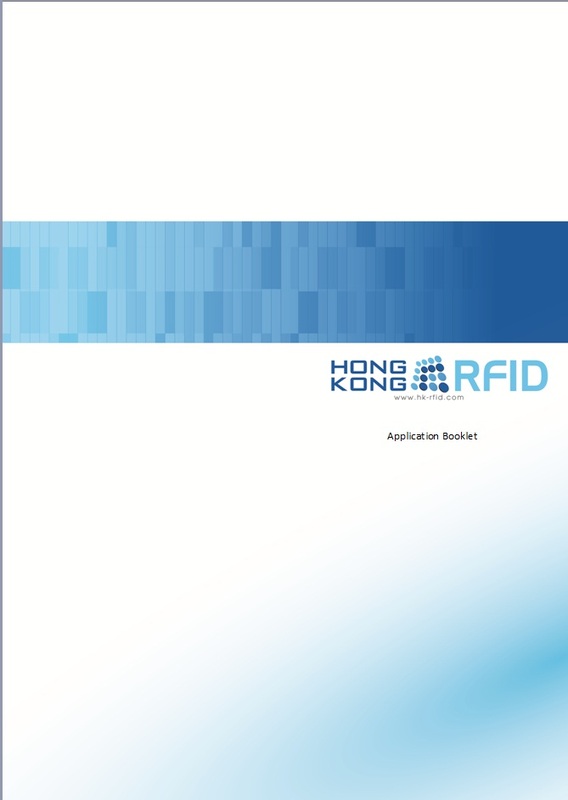 We are delighted to announce a new publication that summarizes and showcases the active RFID solutions and applications that have been widely adopted among different industries with the help of products from HK-RFID. 1) HussarTM Active Tags – Specially designed for people management, the tag series provides excellent reading range and reliability for applications involving tagging of people, such as people tracking and customer relationship management. 2) GarrisonTM Active Tags – The tag series is reliable and durable for a wide variety of applications to enhance operation flow and efficiency of asset management, such as advanced asset management and equipment/tools tracking. 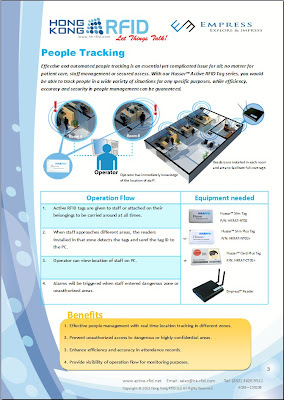 Its rugged features allows it to perform accurately even in harsh environment like industrial sites. 3) TempcorderTM Active Tags – Aims to overcome the inability of existing sensing tags in measuring temperatures and humidity, the tag series is carefully designed and manufactured with special materials to provide accuracy and timeliness in environment control as well as hazard prevention applications.